Channel profile viewed 281 times since 11/11/2017. 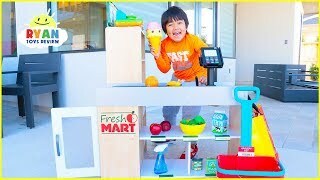 Ryan Grocery Store Shopping Pretend Play with Super Market Toys! Ryan shopping and pretend cooking fun! 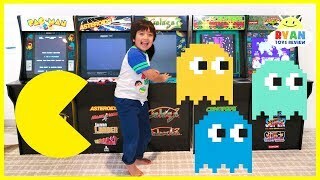 Surprise Ryan with Arcades Machine Pac-Man Galaga and more!!! 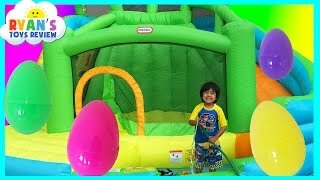 Surprise Ryan with Arcades Machine Pac-Man Galaga and more!!! 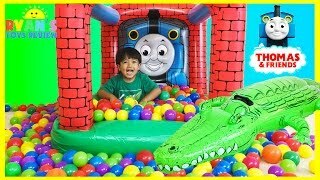 Fun Kids Games to play that's also family fun for the whole family! 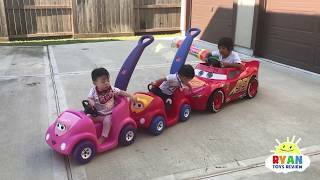 Ryan ToysReview channel is new to VideoAmigo. 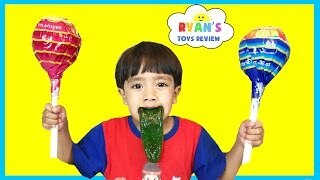 Select from the following topics where Ryan ToysReview is classified. A channel's spider chart is made up of 12 data points. 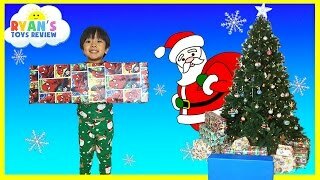 This spider chart demonstrates how Ryan ToysReview performs against each of the 12 data points. The teal line represents Ryan ToysReview, and the black line represents the average performance for the 230 channels in the Kid Vlogs, Kid Performers, Kid Creations topic. Total Views: This channel's Total Views of 28,903,231,735 is 3256.37% higher than the topic average of 861,144,903. All activity starts with views. The more there are, the more opportunity there is to grow by engaging viewers. View Growth: This channel's View Growth of 7.47% is 56.99% higher than the topic average of 4.76%. All activity starts with views. The more there are, the more opportunity there is to grow by engaging viewers. 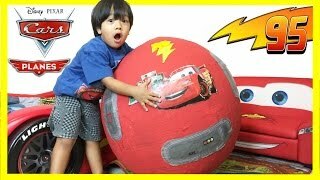 What category is Ryan ToysReview in?